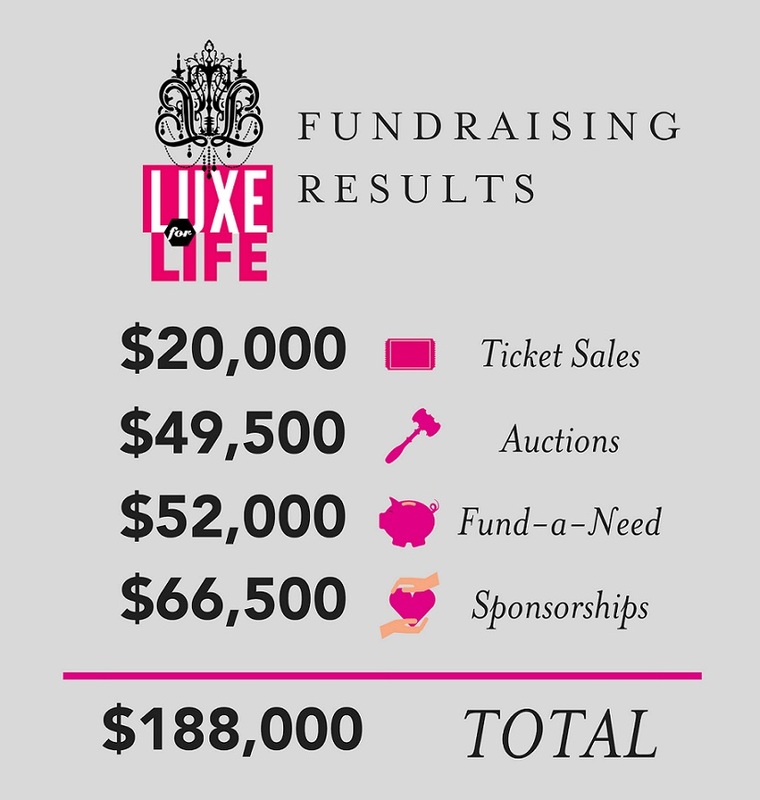 Thank you to all who attended the 2018 Luxe for Life event, held Saturday, November 10 at Center at Twenty-Three Hundred. If you missed it, you missed an amazing night of fun, outstanding music, inspiring words, and multiple moments in which the Sacramento community truly came together to support those in need. The annual event is organized by Philanthropy Inspired by the Needs of our Community (PINC) and included live music, dancing, dinner, a silent auction, a live auction, two hosted bars, a photo booth, a Fund-a-Need, and speakers from PINC, the Sacramento Children’s Home, and an SCH client. This year’s event benefited the Sacramento Children’s Home Crisis Nursery Program. Once again, we’d like to thank PINC for organizing Luxe, everyone who attended, sponsors, donors, the band Clean Slate for providing music, the Center at 2300 for hosting, Rob Stewart for emceeing, and especially our client guest speaker. It takes an enormous amount of bravery to stand before hundreds of others and tell your story, but it inspired many to lend a hand. We applaud her for the strength to ask for help and we’re honored to have earned her trust in allowing us to become a part of her village.